Garrison Brewing Company is an award-winning independent microbrewery located at the Halifax Seaport. They produce distinctive, unpasteurized, all-natural ales in small batches. 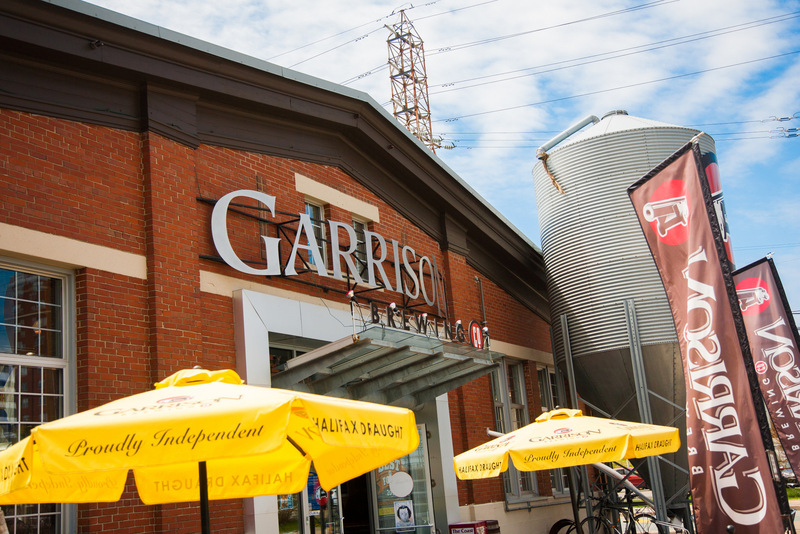 Now in its 14th year, Garrison distributes craft beer throughout the Maritimes in bottled and draught format. Pavilion 22/Cruise Pavilion Merex Inc.